The housing market is broken, and, after eight long years it is clear that current Conservative housing policy is failing to fix it. 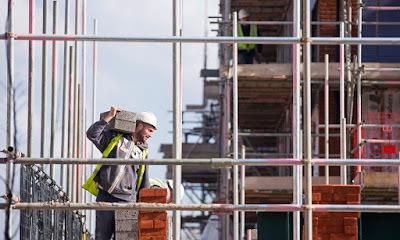 Ministers talk big about housebuilding targets to be reached some time in the next decade. But what new homes we build, and who they’re for, matter just as much as how many we build. To make housing more affordable, we need to build more affordable homes, and to hardwire housing affordability through the system, from planning to funding to delivery. The public know this: eight in 10 people think ministers should be doing more to get affordable housing built. We will build for those who need it, including the very poorest and most vulnerable, with a big boost to new social rented homes. And we will also build Labour’s new affordable homes for those in work on ordinary incomes who are priced out of the housing market and being failed by housing policy. This is the “just coping” class in Britain today, who do the jobs we all rely on – IT workers, HGV drivers, joiners, warehouse managers, lab technicians, nurses, teaching assistants, call centre supervisors, shop staff.That’s why Jeremy Corbyn and I are launching Labour’s green paper: Housing for the Many. 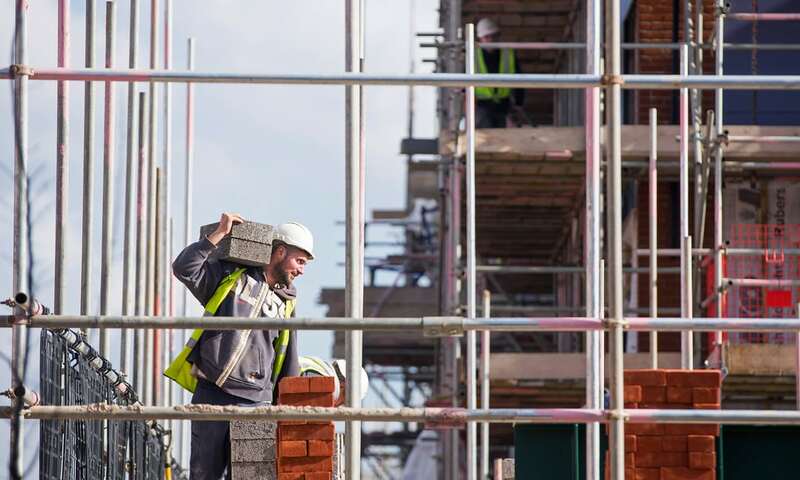 It will be Labour’s lodestar as we set out our ambition to build 1m genuinely affordable homes over 10 years, including the biggest council housebuilding programme for over 30 years. In the past, this scale of ambition was seen as common sense – a Labour government will show that it still makes sense. Because even the word “affordable” has been corrupted and discredited under the Tories, we will redefine and reclaim affordable housing – doing away with the Conservatives’ bogus “affordable rent” at up to 80% of market rates and replacing it with genuinely affordable homes to rent and buy linked to average incomes. We must start by halting the huge loss of the vital affordable homes we already have. So we’ll stop the sell-off of 50,000 social rented homes a year by suspending the right to buy, ending all conversions to “affordable rent” and scrapping the government’s plans to force councils to sell the best of their homes. We will transform the planning system with a new duty to deliver affordable homes, an English Sovereign Land Trust to make more land available more cheaply and an end to the “viability” loophole that lets commercial developers dodge their obligation to deliver affordable homes. And we will back councils, housing associations and community providers with the funding and flexibility to build big for their communities. Our efforts to transform affordable housing has been redoubled after the terrible fire at Grenfell Tower, a tragedy that shocked the nation. When a country as decent and well-off as ours cannot ensure something as basic as a safe home for all its citizens, things must change. And when Grenfell survivors contributing to our green paper say that “tenants were victims before the fire” and “we’re treated as second-class citizens in social housing”, then radical, root-and-branch reform is needed. So we will make safe homes for all the very highest priority, with sprinklers fitted in high-rise blocks and fire safety the first standard in a new decent homes programme. And we will give new rights for affordable housing residents, including tenants on boards, a new national tenants’ commissioner, new transparency standards and a vote on estate regeneration schemes. The green paper is a signal of our intent and ambition to fundamentally change the housing prospects for millions of people in this country – and to lead a new national debate about how we can finally bring an end to Britain’s housing crisis. -John Healey is shadow secretary of state for housing and planning.